Crawford County coroner Allen O'Neal has been suspended indefinitely from office, according to an executive order released from Governor Deal's office. The order states a review commission unanimously agreed that O'Neal be suspended pending the final hearing of his case. O'Neal was indicted on violation of oath charges in June after refusing to respond to a death back in May. Who needs a drum roll when you've got the tune of a tuba to announce your success? That was the setup Friday afternoon as Jajuan Turner announced he's heading to Albany State University this fall. 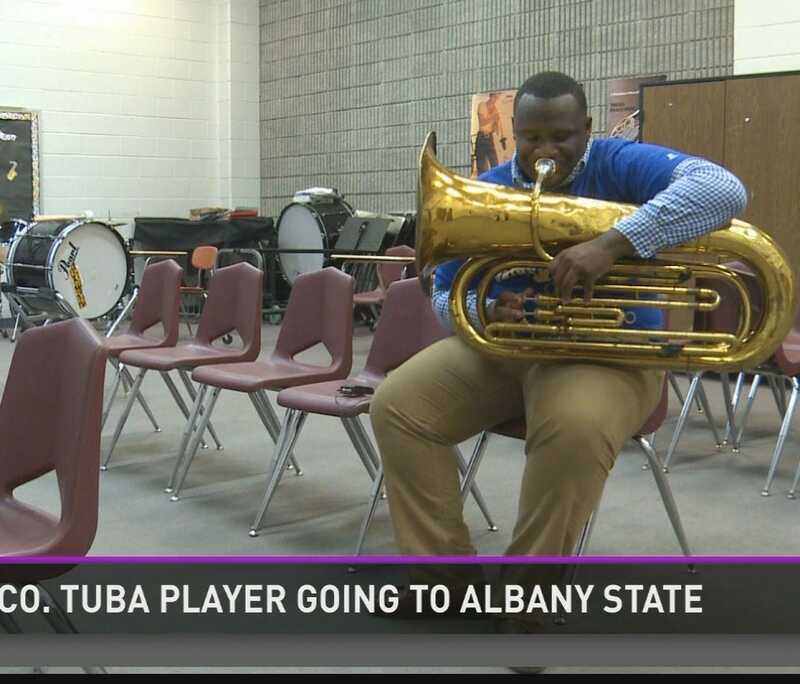 He was offered four full-ride scholarships for his tuba talent to South Carolina State, Bethune Cookman, Savannah State along with his final choice. Those scholarships are something made possible with a few keys and a lot of hard work. "That instrument right there is why I'm here today," he said. Tyson Foods, Inc. is expanding its chicken processing plant in Vienna, adding 500 new jobs. Tyson will invest $110 million over the next year to expand the facility by 100,000 square-feet, according to a news release from Gov. Nathan Deal. 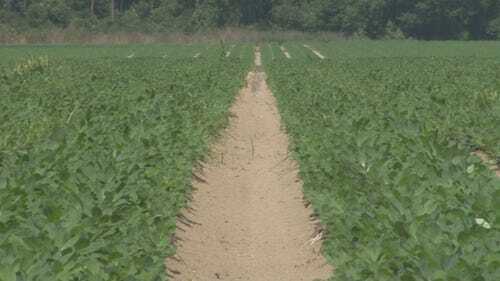 The Dooly County plant has been producing chicken for fast food chains and other restaurants, but will convert to produce fresh tray pack chicken to meet the needs of grocery stores and other retailers, the news release states. "Tyson Foods is one of our state's largest employers in food processing, and I'm confident that it will continue to benefit from our top talent and robust industry network in order to deliver high-quality jobs to Georgia's citizens," Deal states in the news release. According to Tyson officials, construction for the expansion began last year and is scheduled to be completed during the middle of this year.